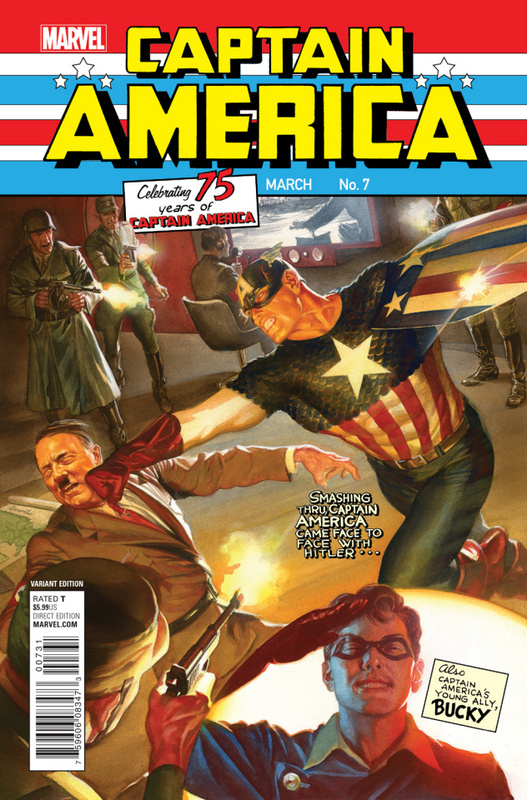 ENORMOUS 75th ANNIVERSARY ISSUE! 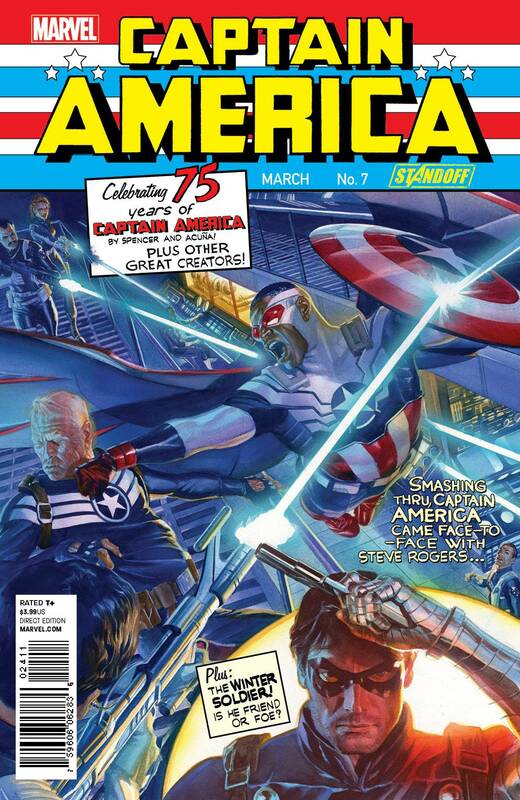 AN AVENGERS STANDOFF tie-in! 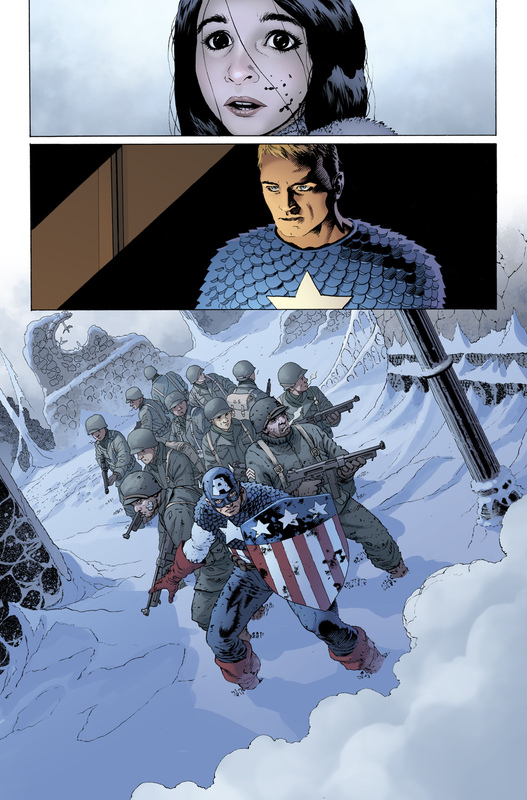 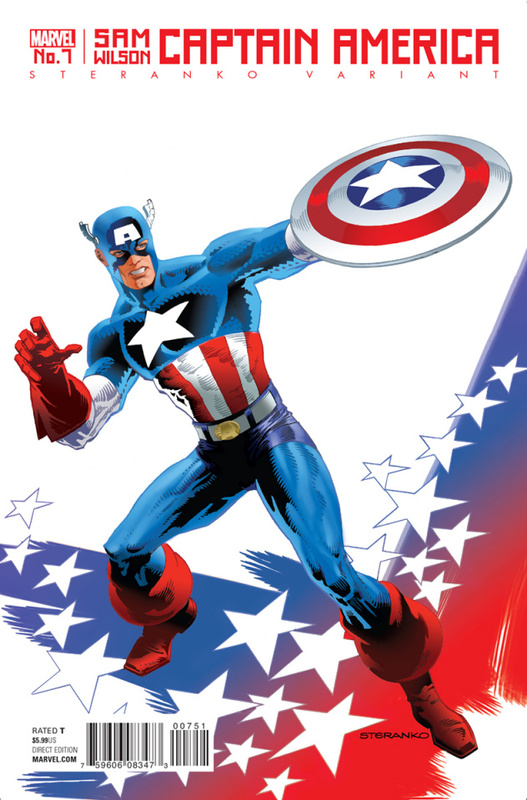 Since World War II, Steve Rogers has wielded his red, white and blue shield against unspeakable odds. When he fell, his brother in arms, Bucky Barnes, picked it up. 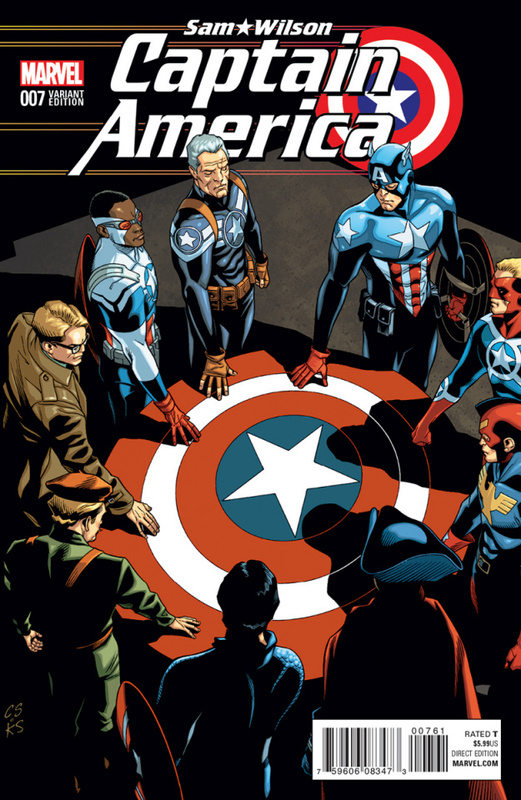 When it was time to rest, he handed it to his good friend, Sam Wilson. 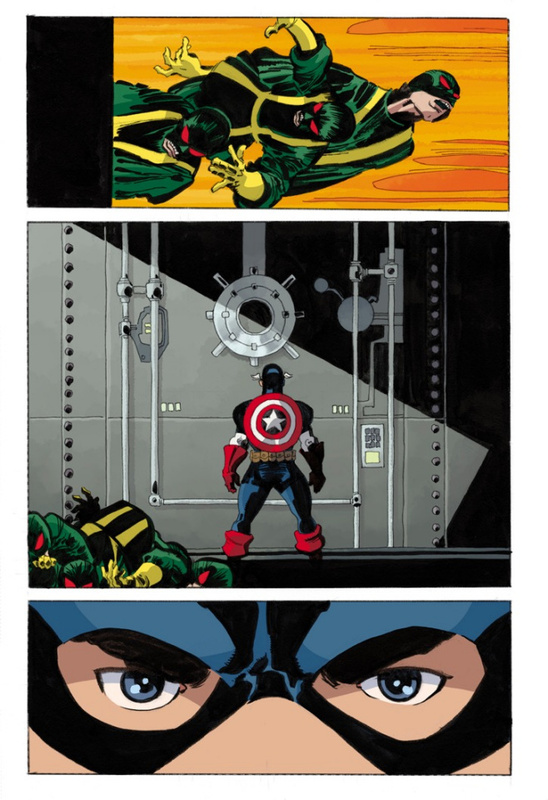 But now Steve will be asked to wield it one last time, against a foe so deadly he knows it could very well be his final stand. 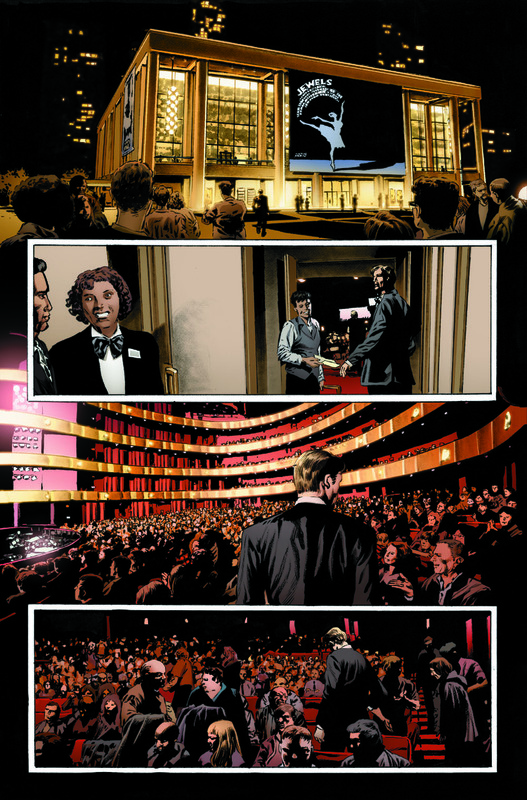 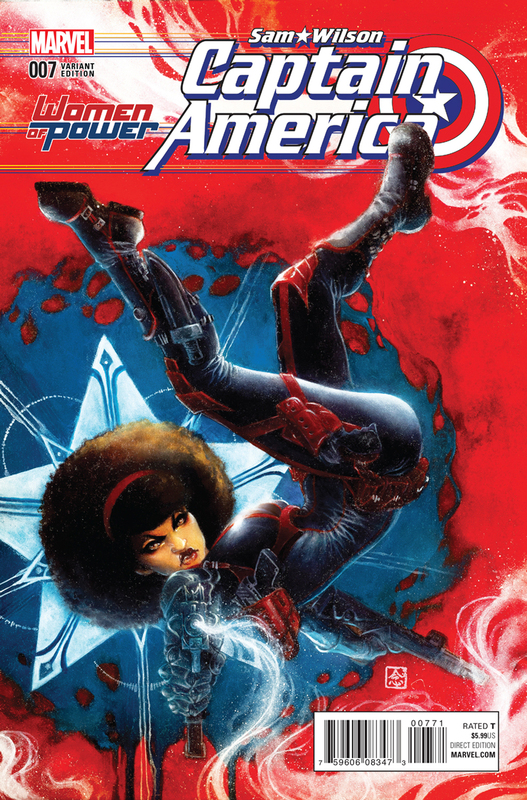 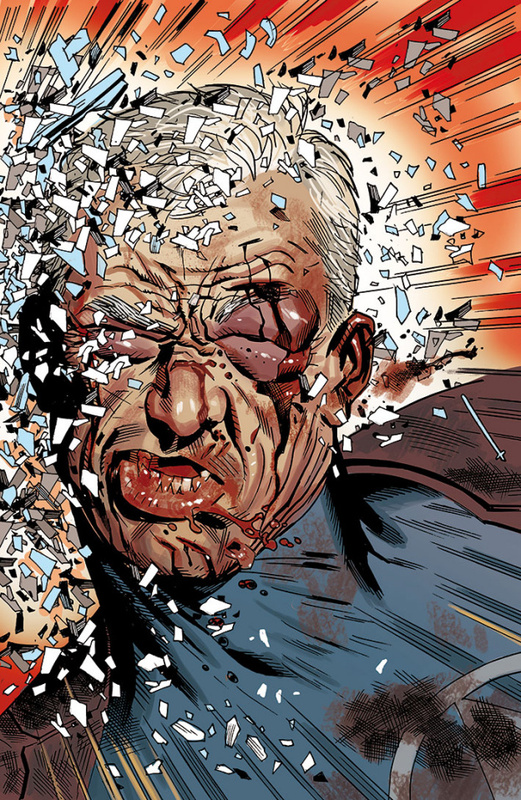 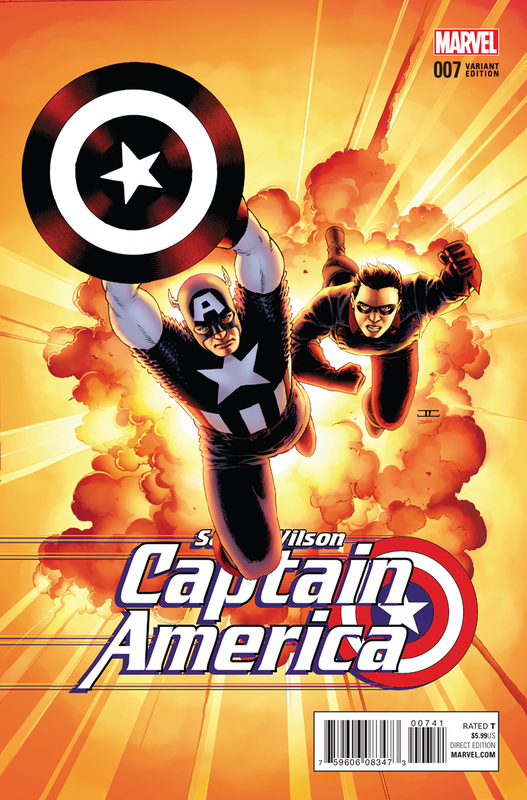 Commemorating the 75th Anniversary of Marvel's Sentinel of Liberty with a story of Captain Americas present and former -- with this explosive, world-changing chapter in the blockbuster spring Avengers event, STANDOFF.